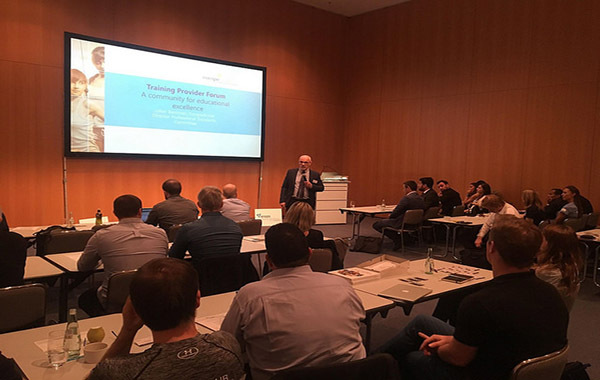 EuropeActive is glad to announce the Training Provider Forum 2019 (TPF), an exclusive and unique event organised only for EuropeActive accredited training providers and National Associations. The Forum will gather people from all over Europe and beyond, facilitating in the need to share their vision, thoughts and common interests with colleagues from different countries. Participants will receive survey results, ‘hot off the press’, trends or plans for the new year, and have the opportunity to interact with likeminded colleagues. The afternoon represents a key opportunity for those who have already expanded across borders or for those looking to establish a firmer place in their own country.